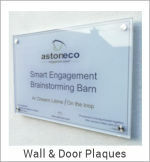 The name comes from the Latin word meaning to create. 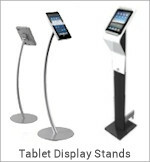 Creo have been creating Exhibition stands and Displays since 2005. 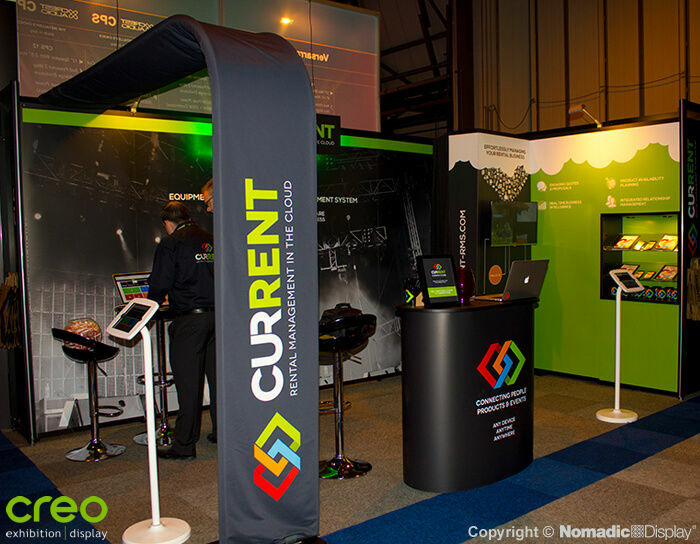 Creo are official Irish distributors for Nomadic Display, one of the world's most experienced and best known manufacturing companies in the exhibition industry. 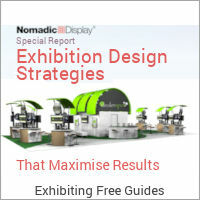 Nomadic have been producing world class modular and portable exhibition stands for almost forty years and created the worlds first Pop Up display system which is still being produced today by Nomadic Display in Ireland. 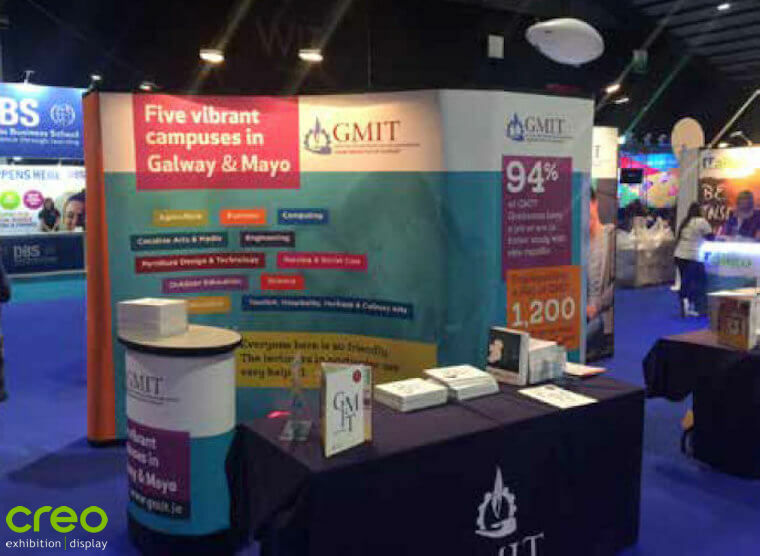 Our combined team of project managers, designers and builders work together to create exhibition stands that will engage your audience with your brand and make a big impact by attracting visitors at trade expositions. 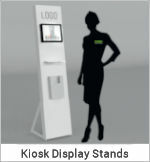 Our project managers work with clients in establishing their stand requirements, developing a design brief, producing visual mock ups and a detailed budget breakdown. 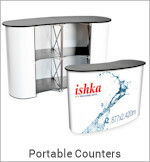 We provide a 3D CAD design service to produce the 3D spatial designs and a graphic design service to produce the stand graphic designs. 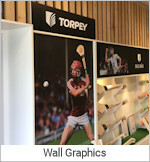 We have in house wide format printing and finishing facilities which means we can produce and hang and test all the printed graphic panels on the exhibitions stands and ensure everything fits ok.
For peace of mind and convenience we can also provide an installation, transport and storage service. 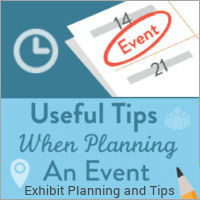 Exhibiting at a Trade Fair or Trade Exhibition is a major investment, therefore finding a solution that meets your needs is imperative. 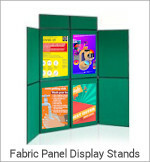 Creo can help you create Display Stands that raise awareness about your brand, your products and your services and help make you stand out amongst your competitors at trade events. 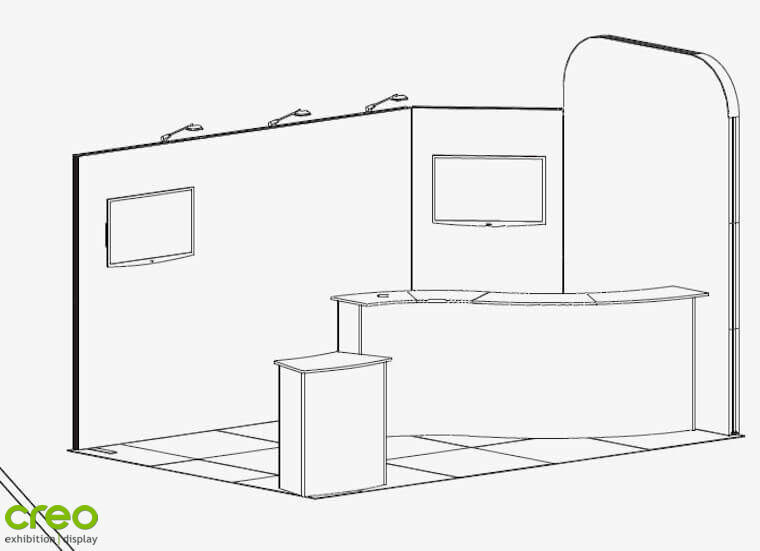 Creo incorporates a range of professional services, from consultation and design through to production and delivery of exhibitions offering the best advice, the best product and the best service that our clients could wish for when attending their next Trade Expo. 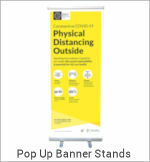 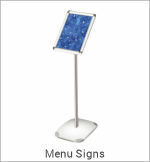 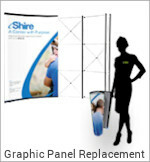 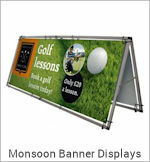 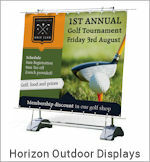 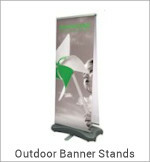 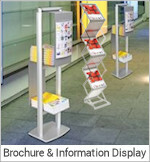 Choose from a broad range of display stand products from the Exhibition and Display section of the Creo web site. 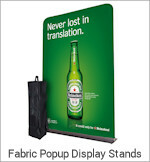 No matter how large or how small your business is we will find a solution that will match your budget and help you stand out among your competition at trade shows. 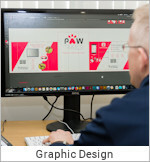 Our in-house team of expert Designers can help promote your brand and deliver your message about your products and services in a clear concise manner. 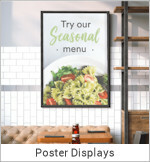 With a blend of practical business experience our creative Graphic Designers Creo can implement vibrant graphic designs across a broad range of marketing and promotional materials from brochures to banner stands. 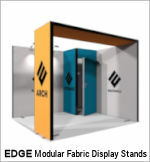 Our CAD Design team specialise in custom exhibition stand design and working with our project managers and stand builders will help develop and implement your brief, to ensure you get the best outcome for the best price. 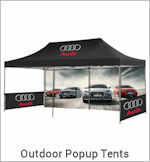 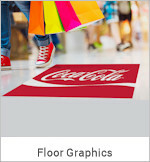 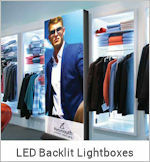 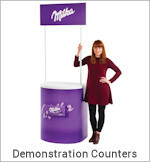 Creating an exhibition stand that will bring your brand to life. 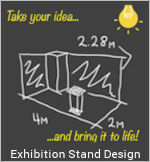 Once the design is agreed we will provide a full set of detailed stand build plans, graphic elevations and 3D visuals. 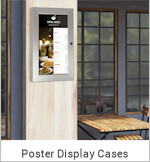 Creo also produce Signs and Point of Sale materials incorporating the essentials of good design, focused marketing and clear communication. 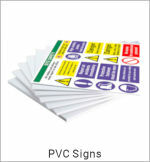 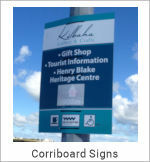 Simple, versatile and incredibly durable, our range of Signage Products provide a cost effective way of promoting your product or service. 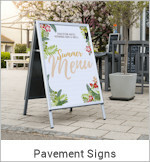 All our signs and POS materials are well engineered and use the highest quality materials to ensure a high quality and aesthetically pleasing end product. 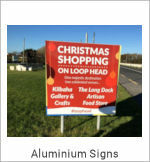 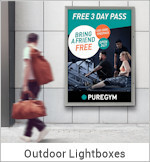 Our in house team can help your business achieve maximum visual impact whether it’s a wayfinding sign, petrol station forecourt or shop front. 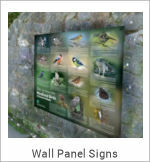 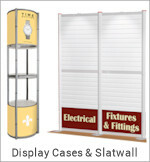 Choose from a broad range of products on our Display Systems and Signs page to best suit your requirements or talk to our sales team who can help you choose the best product to display your products and promote your business. 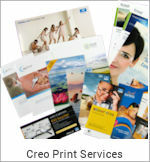 Creo offers a wide range of printed promotional material from business stationery including business cards, letterheads and compliment slips, brochures and leaflets, through to bespoke large format printing for a variety of uses such as outdoor signage, banners, posters and exhibition display media. 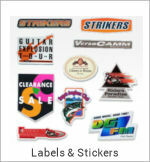 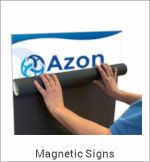 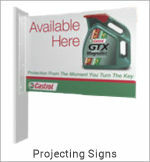 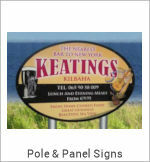 Your printed material represents your business and helps build your brand so it has to be right. 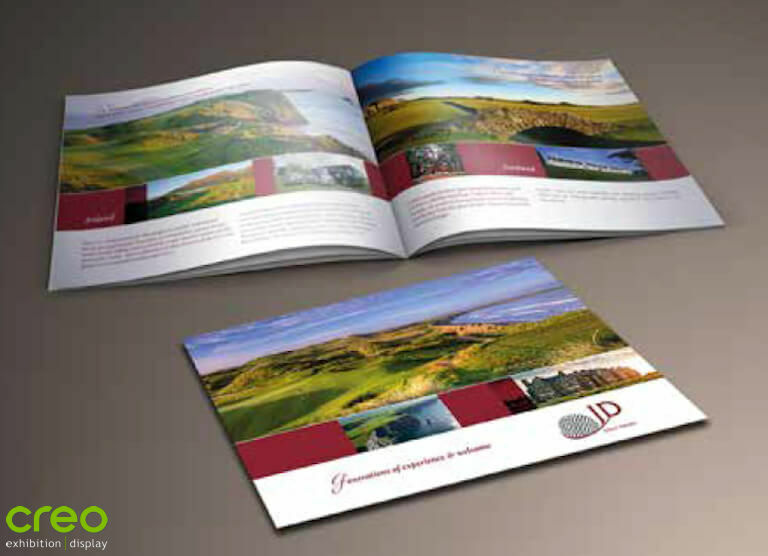 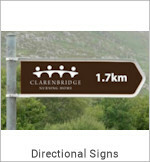 We have an in house digital print service and a creative graphic design team to help you get it right. 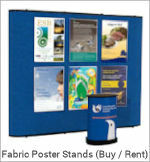 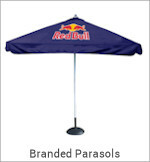 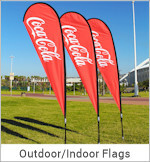 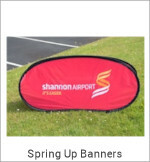 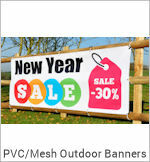 Choose from a broad range of promotional products on our Print and Promotion page to best suit your requirements.